WELLDONE PUBLISHERS TRENDS· Art Prints & Greeting Cards Worldwide. 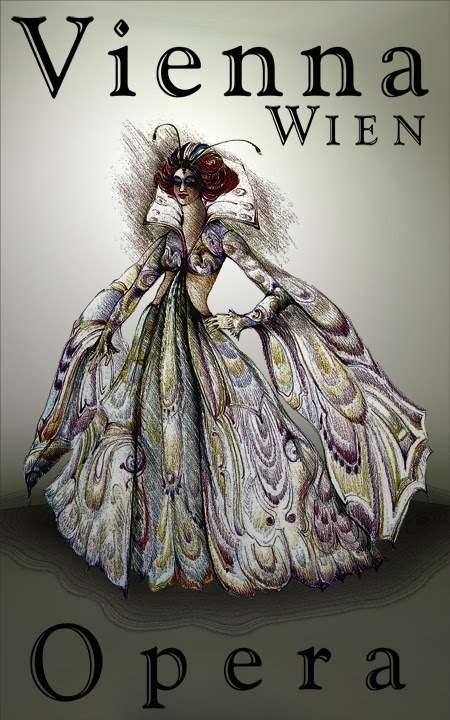 : ¡Vienna's Opera Ball is about to start! Tonight is a great day for Austria and the Opera lovers, the doors of the auditorium of the Vienna State Opera will be open at 8:30 pm and the Ball will begin at 10:00 pm. Ladies and gentlemen are now getting ready their evening dress, floor-length gowns and white tie and tails attire for her and for him. From Welldone Publishers: Art Prints & Greeting Cards worldwide we would like to wish all the best on this celebration where cultural icons from all over the world have their chance to shine together.